And we thought Andrew Cuomo had issues. Just a few days after the New York governor introduced a radical pro-abortion bill that would allow abortions up until 24 weeks of pregnancy, Virginia lawmakers have tried to one up him. On Tuesday, Virginia House of Delegates member Kathy Tran (D-Fairfax) introduced a bill that would permit abortions through all 40 weeks of pregnancy, right before the moment of birth. When her stunned colleague asked her a few more questions about the bill just to make sure he was hearing her right, she admitted it. On Wednesday morning, Gov. Ralph Northam weighed in on the controversy that arose after Tran introduced the bill. In the radio interview, the liberal governor defended the legislation and made another controversial statement about what's to be done with infants who survive abortions. 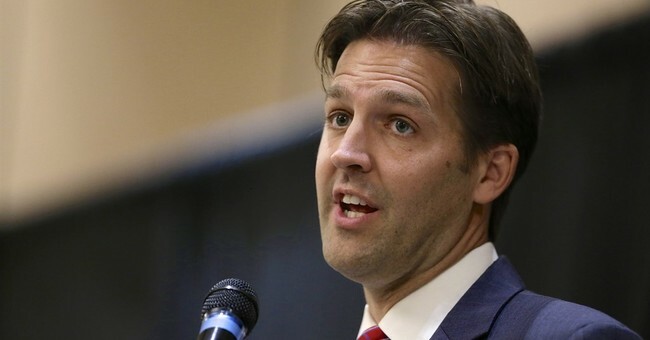 Sen. Ben Sasse (R-NE) is one of the many pro-lifers to express their outrage over the liberal governor's remarks. Of note, Sasse introduced a bill a couple of weeks ago that would penalize physicians that refuse medical care to infants born alive after botched abortions. The Born-Alive Abortion Survivors Protection Act would require that any child born alive be transported to a hospital instead of remaining with the abortionist. The bill passed the House last year, but needs 60 votes to make it through the Senate.